You insist upon accessories which reflect your style, personality and educated taste.You know quality in a handbag when you see it. 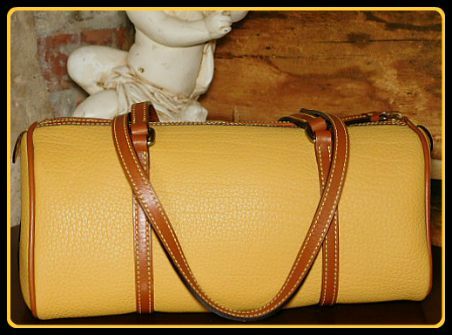 Iconic Dooney and Bourke owes its distinct status to insistence upon the finest traditions of pedigree, quality and craftsmanship. 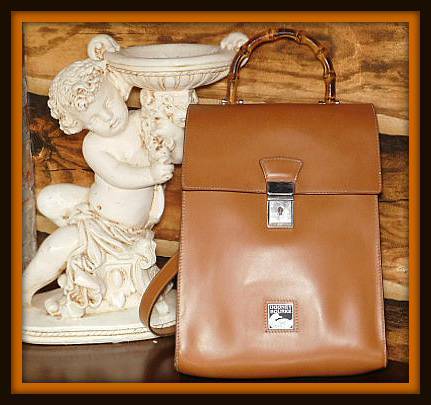 We understand the challenge of finding the perfect bag. 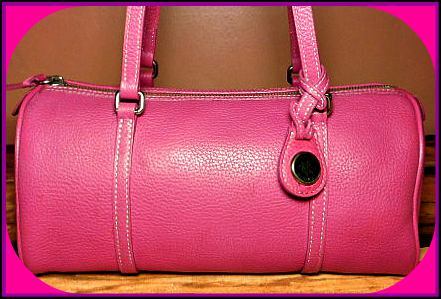 You need an affordable handbag of high quality, beautiful unique design in a specific style, color, size and shape. 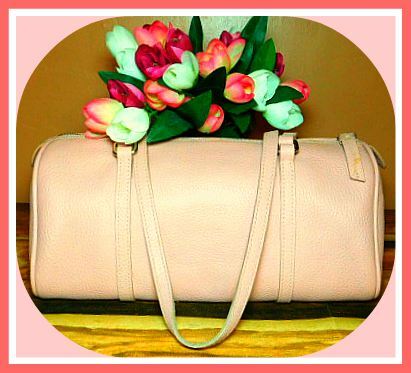 After all this bag contains your personal survival kit for daily life as well as proclaiming you as a serious woman with an eye for quality who is also sophisticated and thoughtfully practical. 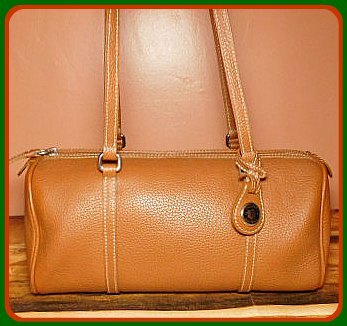 We offer vintage and retired, hard to find Dooney & Bourke totes, bags, key chains, wallets, satchels and more in beautiful condition at surprisingly affordable prices. You don’t have to break the bank to be the proud owner of an American classic. Your favorites may have been archived by the company, but not to fear. 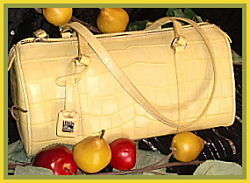 We search far and wide to bring you a wide array of your favorite Dooney bags from years past. 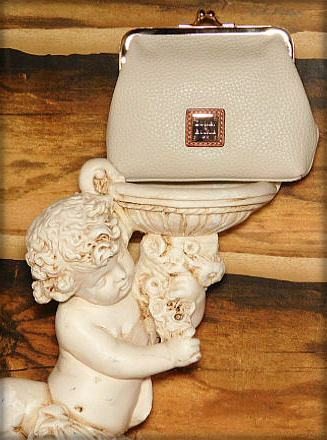 We carefully hand-select each item and breathe new life into these darlings of yesteryear. Our extensive collection of meticulously restored, rescued retirees is ever-changing. Stop back regularly. You never know what’s ‘in store’. 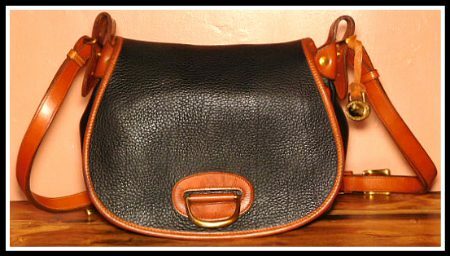 Looking for an elusive bag? Or perhaps a matching piece to complete your beloved set? 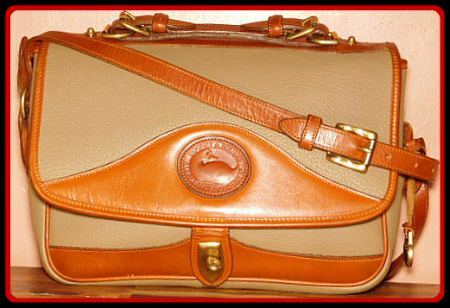 Savor the burnished splender of Norfolk & Surrey purses; the warm & exotic colors of Equestrian Bags such as Saddle Bags & Tack Bags & Over Under & Horseshoe Bags, Outback Saddle Bags, Cavalry Saddle Bags & Cavalry Trooper Bags, Essex, Teton and Satchels, to become the delighted owner of your very own Vintage Dooney!